Disruption in our industry is inevitable, whether it is the growing transitions of businesses and wealth, or technology innovations such as robotics that will transform how we do things. This year’s FOX Wealth Advisor Forum on May 1-2 in Dallas will focus on how to effectively evolve your firm in the midst of great change. 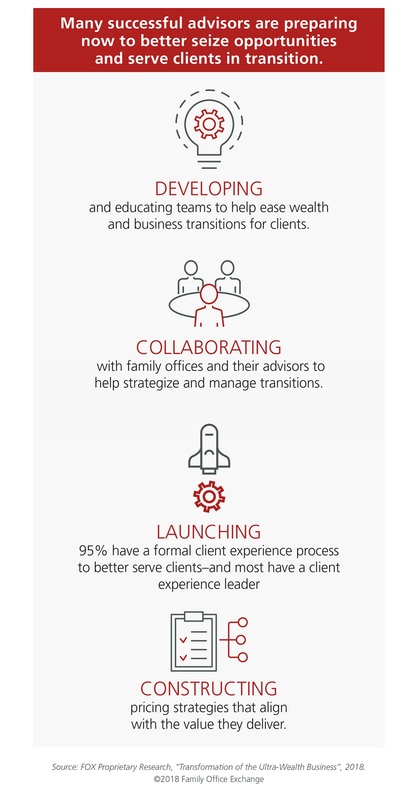 The fresh perspectives and actionable recommendations from industry experts and your peers will equip you to confidently build the advisory firm of the future. Click the banner below to learn more.